The University of Colorado has announced a $4 billion philanthropic campaign called “Essential CU” to strengthen CU’s mission of improving lives in Colorado and beyond. The latest campaign attempts to support academic programs, present opportunities for success and provide an economic drive for the community of Coloradans and its individuals across the four-campus CU system (Boulder, Colorado Springs, Denver and the Anschutz Medical Campus in Aurora). According to a Communique article, CU’s endowment, which invests donor gifts to provide funding in perpetuity, has more than doubled in the past 10 years, from approximately $640 million to more than $1.3 billion today. CU has raised $2 billion in the early phases of the Essential CU campaign, which began in late 2013. As a result of the fundraising success in recent years, the four campuses will launch individual campaigns at future dates during the system campaign, focusing on campus-specific priorities, goals, identities and messages. 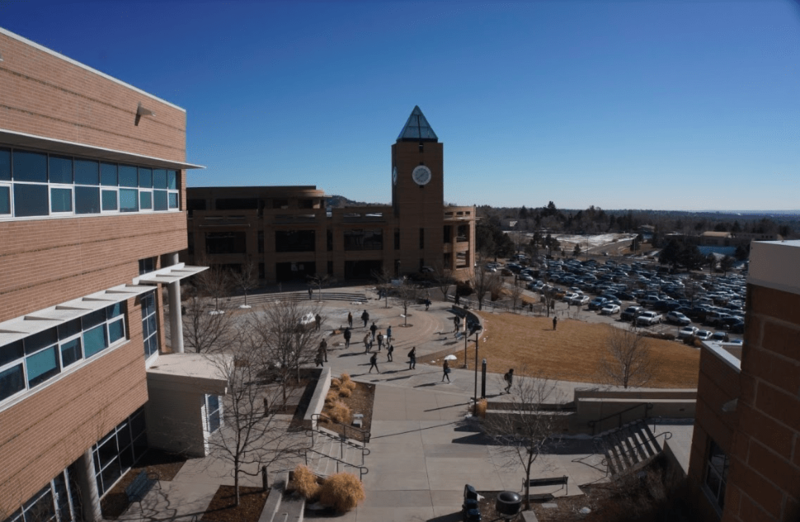 During the spring of 2019, the UCCS campus will officially launch the Campaign to Fuel Success: a campaign initiated in support of the priorities and goals of UCCS. “[The campaign] helps more students have more access to scholarships and opportunities for the best and brightest to be here, whether they are students or faculty,” said Hagemann. Hagemann said that the scholarship is dedicated to the student who has saved up for college, but is simultaneously working two to three jobs to fill in the gap. “We’re really excited about this scholarship,” she added. Not only does the campaign provide funding towards academics, it also finances future campus construction projects. The new William J. Hybl Sports Medicine and Performance Center that will support the education of 1,000 exercise science students and as many as 500 anatomy and physiology students is set to open by 2021. Currently, the campaign is working on raising support for the programming that could potentially be offered within the new building. According to Hegemann, this programming may include athletes with disabilities and cutting edge technology related to Exercise Science. Part of the campaign will have a focus on faculty research and resources. Similarly to new programs, Hagemann does not fail to regard the relationship with the campaign and current programs offered at UCCS. “Any number of programs across the campus could benefit. We’re not limiting ourselves on what can make this institution and our community even stronger through that additional support,” she said. The focus of the campaign is to insure support for the needs of the campus community. The opportunity to make a difference in a community is what the Campaign to Fuel Success and Essential CU campaign strives to give everyone. “We’ve grown tremendously over the past 53 years and now it’s time to think about where can we be in the next 50 years. This campaign should really help us set the stage for that next level of growth to happen,” Hegemann said.